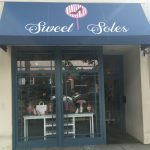 Sweet Soles Boutique at 957 Orange Ave is now open. 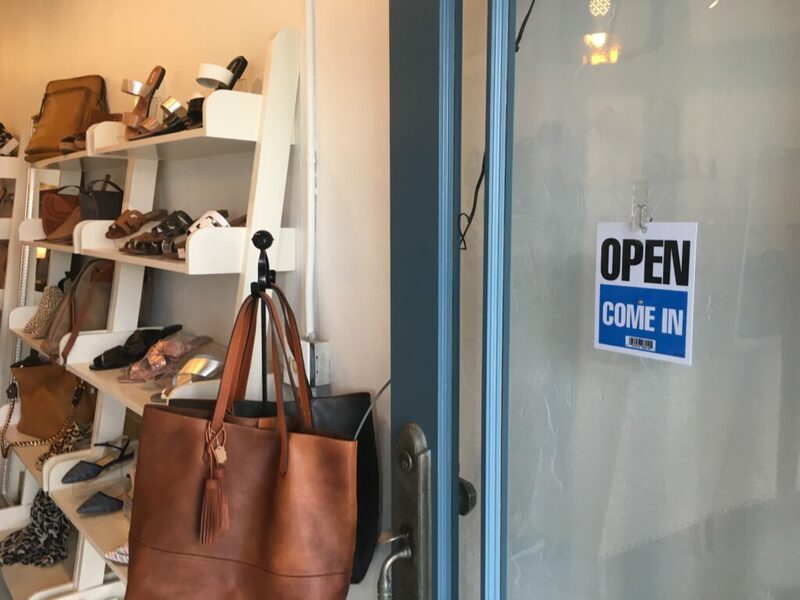 It might have been decades ago that Marilyn Monroe espoused the virtues of great shoes, but this week it’s local blonde bombshell Kari Ursitti who’s stepping up the availability of fashionable footwear (and more) on Coronado’s Orange Avenue. In addition to shoes, Sweet Soles stocks handbags, accessories, and select performance wear. 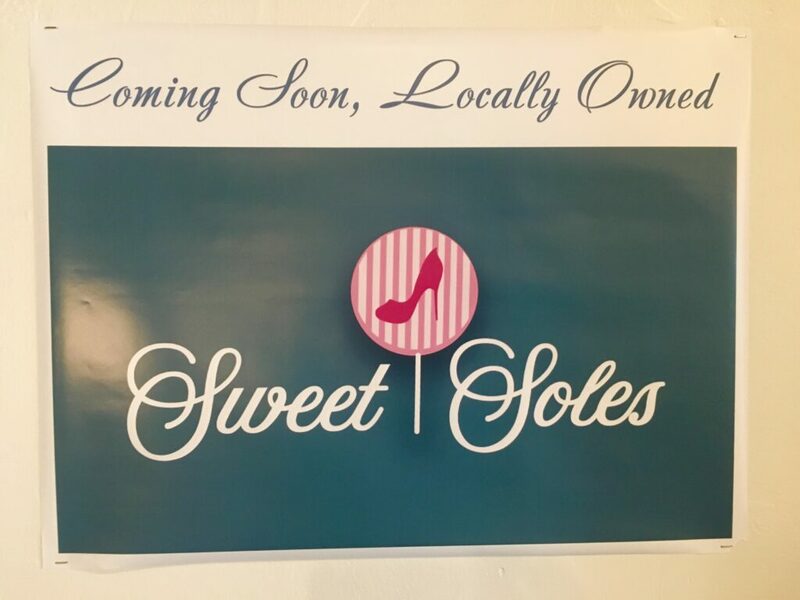 Sweet Soles officially opened for business February 1, but the grand opening celebration will be taking place Friday, February 8th between 5-7pm. 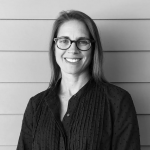 While there may or may not be a red-carpet at the event, Coronado’s own well-heeled Mayor Bailey will be making a VIP appearance for the ceremonial ribbon cutting. 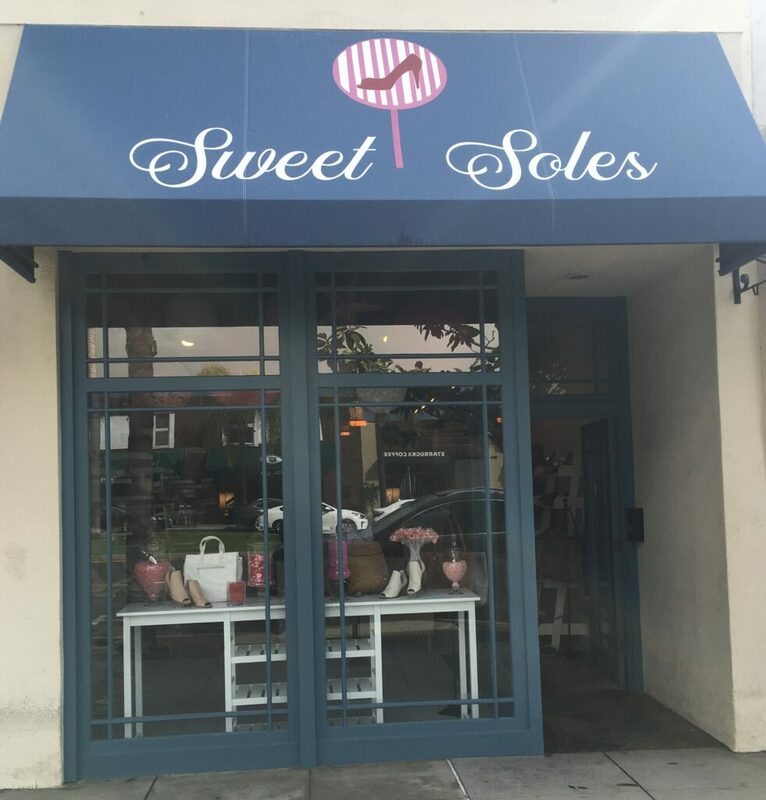 Sweet Soles is located at 957 Orange Avenue and is open daily between 10am-6pm.